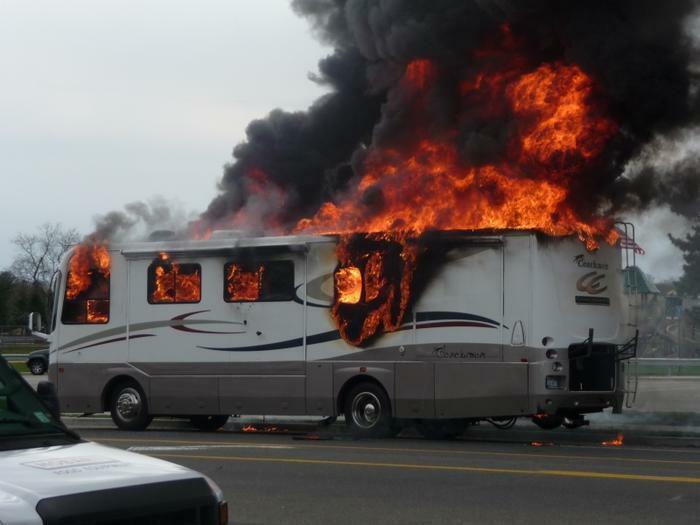 A class action lawsuit claims that Dometic Corp. sold defective refrigerators used in RVs and boats, leading to at least 3,000 explosions and fires since 1997. Dometic tracked the incidents in a database but “failed and refused to eliminate the defects and/or provide consumers with adequate warnings,” according to the complaint filed by the Hagens Berman law firm. The lawsuit says that every gas absorption refrigerator manufactured by Dometic since 1997 shares common technology and common defects, including the risk of the unit's boiler tube corroding and expelling hydrogen gas that can cause a fast-spreading fire or explosion. “We don’t think owners should risk their lives on every trip and have to wait for a potentially deadly hydrogen-fueled fire to get a safe refrigerator or receive payback for Dometic’s brazen misconduct,” Berman added. The company has conducted two recalls, but the lawsuit charges that Dometic "used and manipulated the recall process" to conceal the dangers the units present.